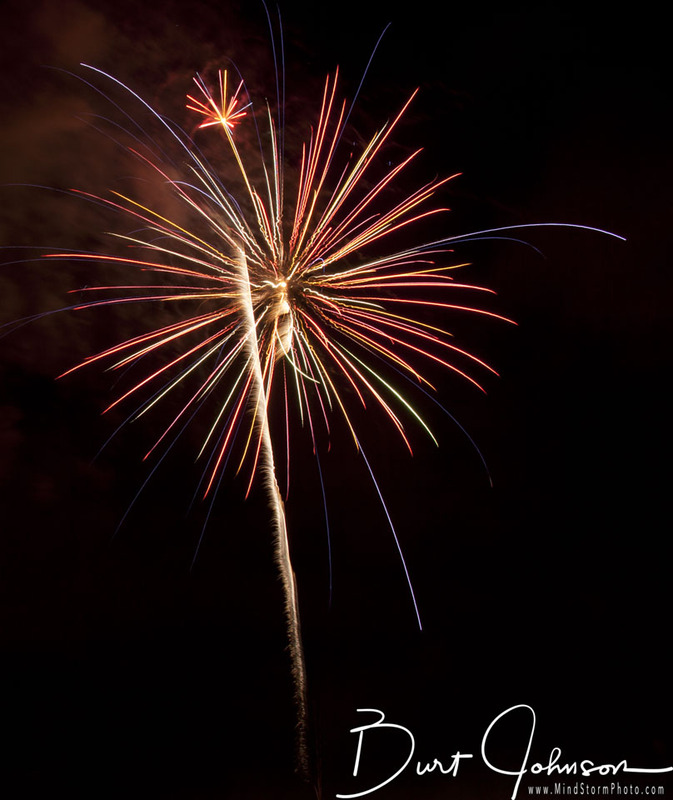 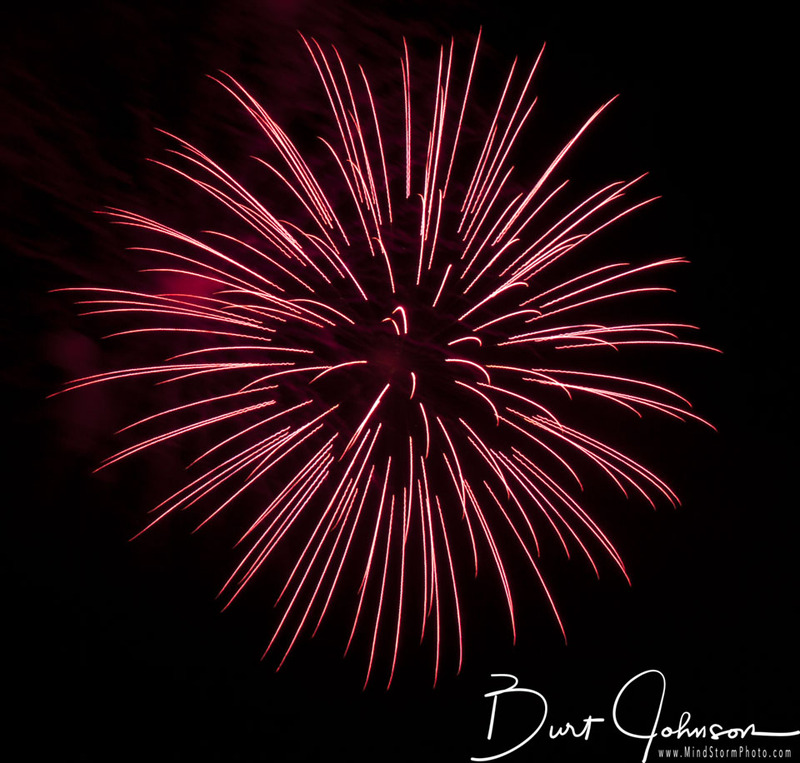 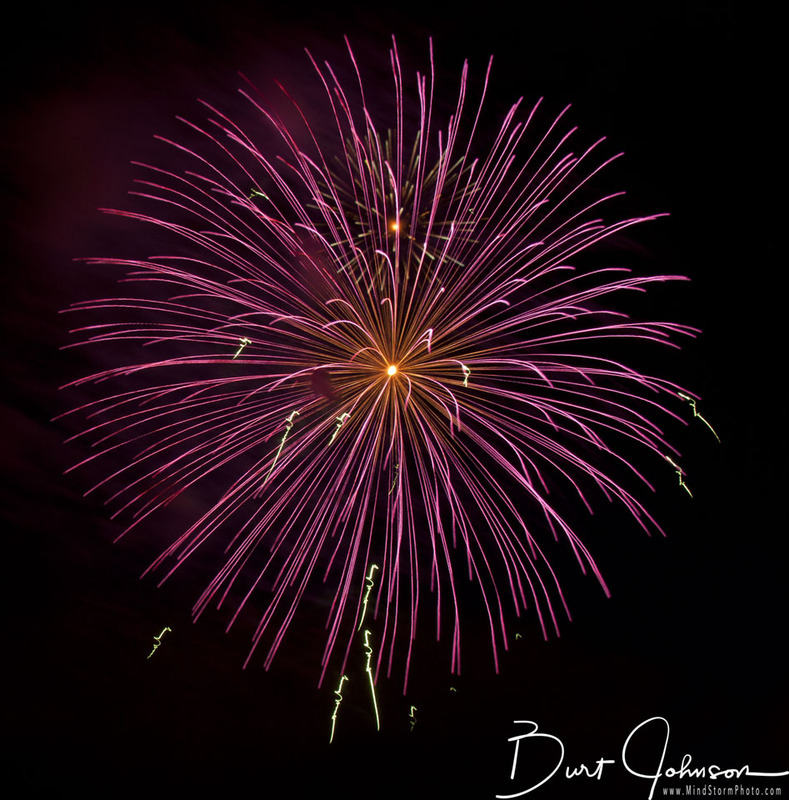 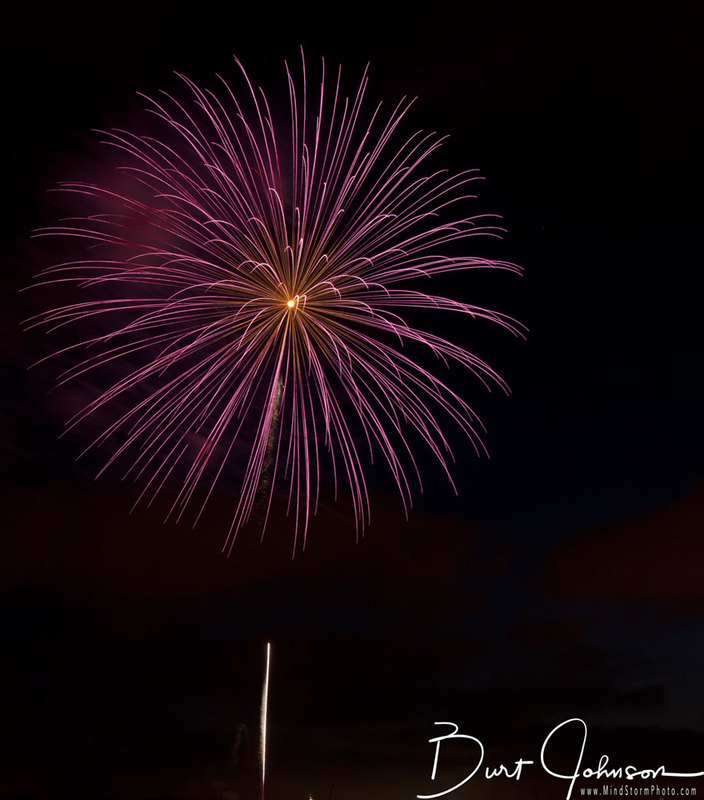 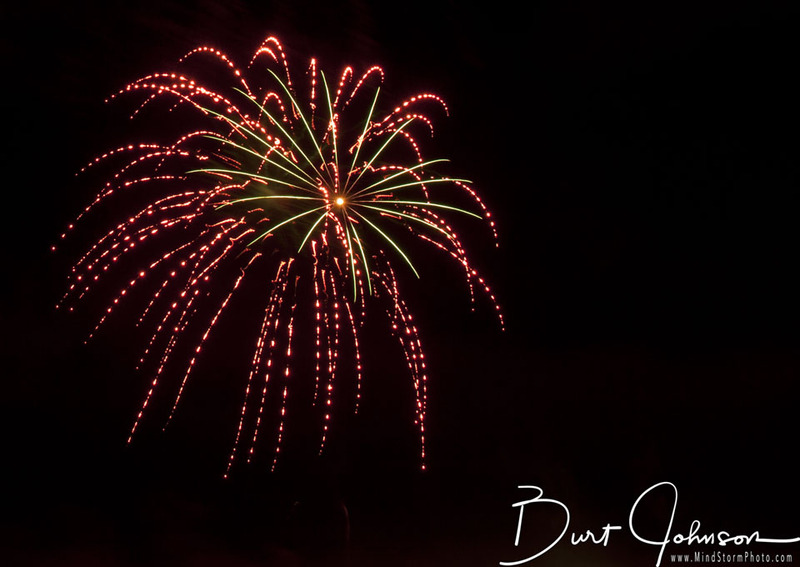 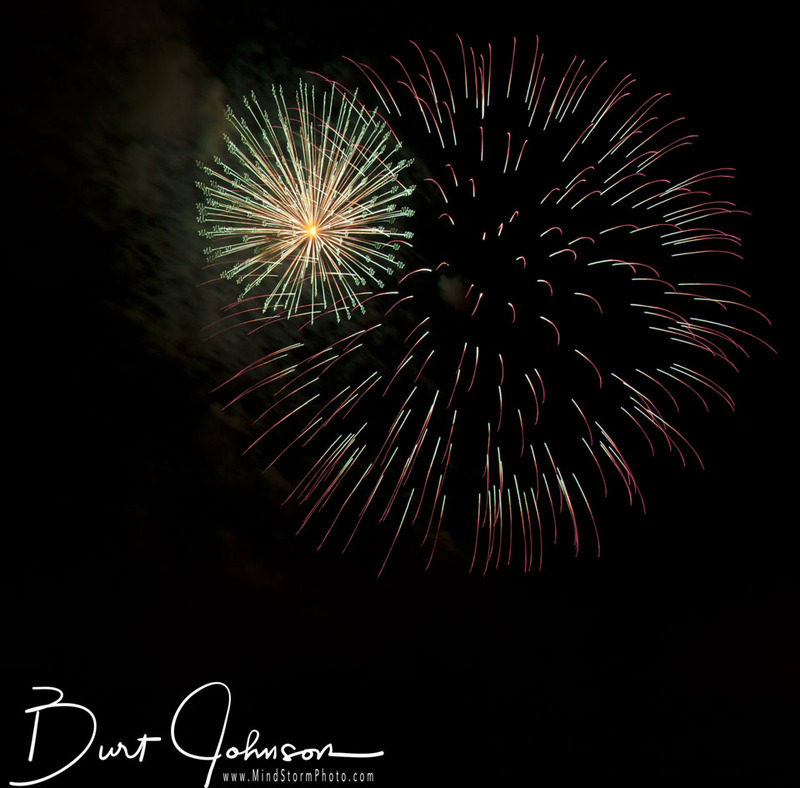 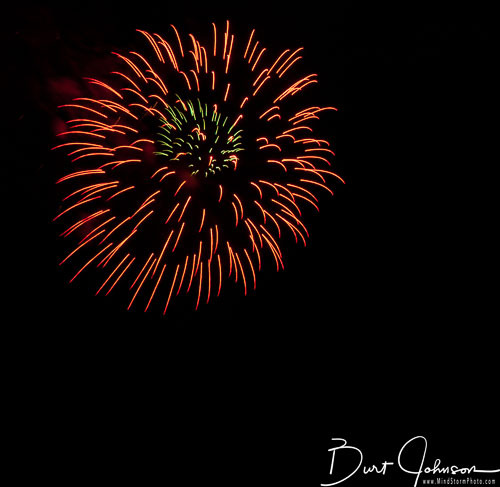 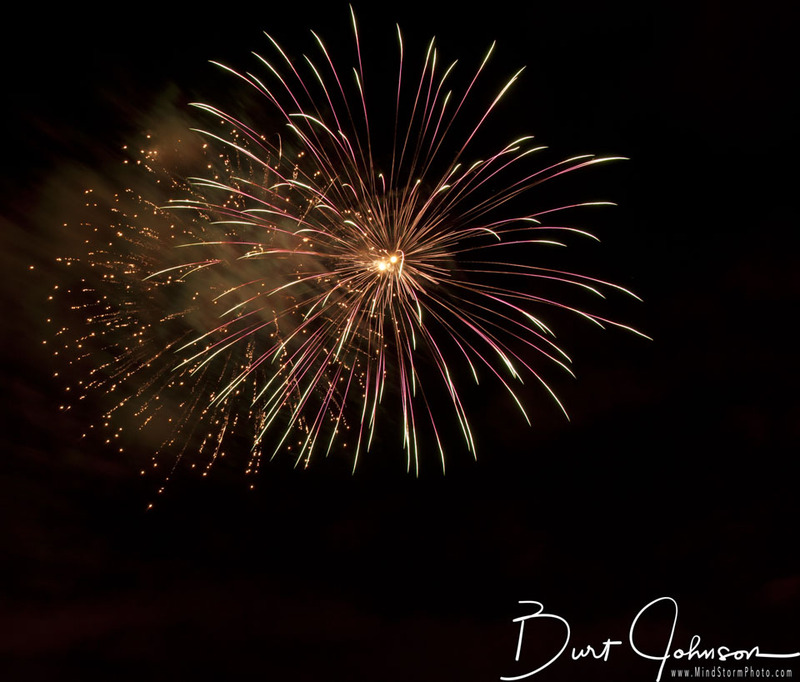 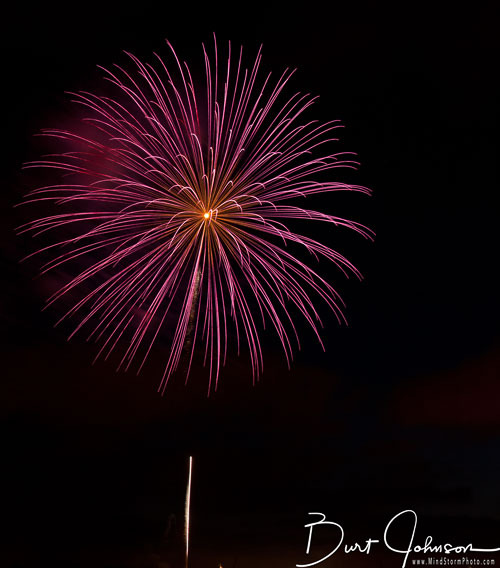 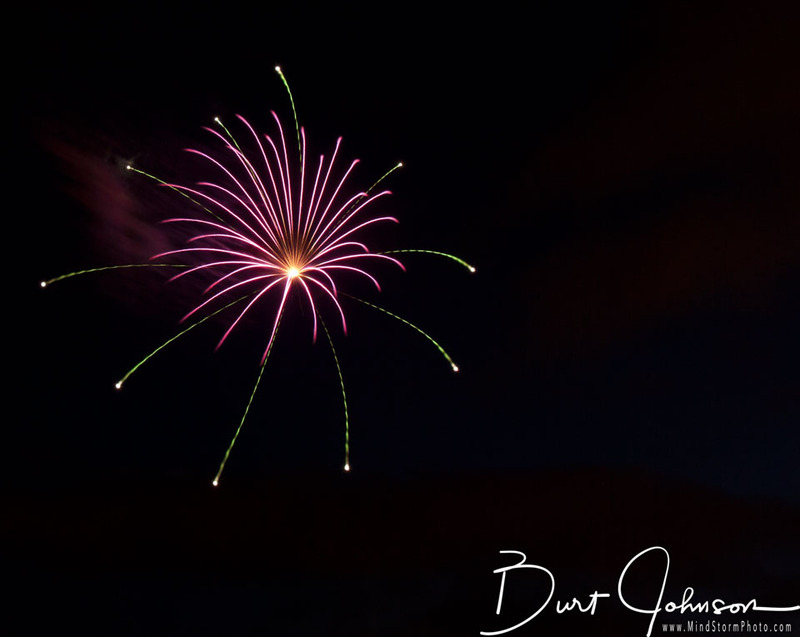 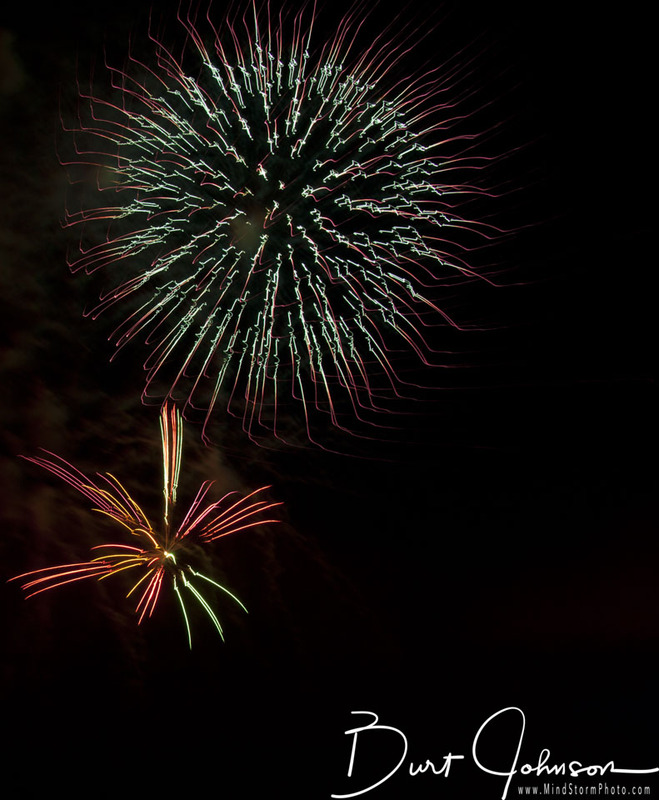 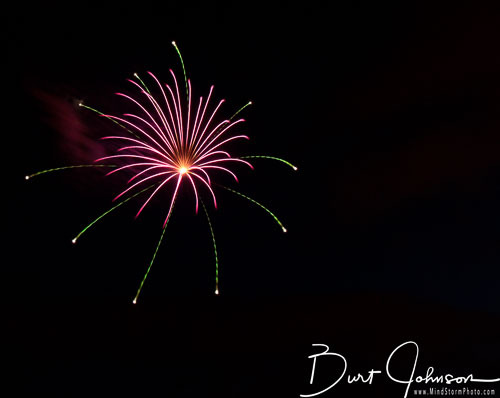 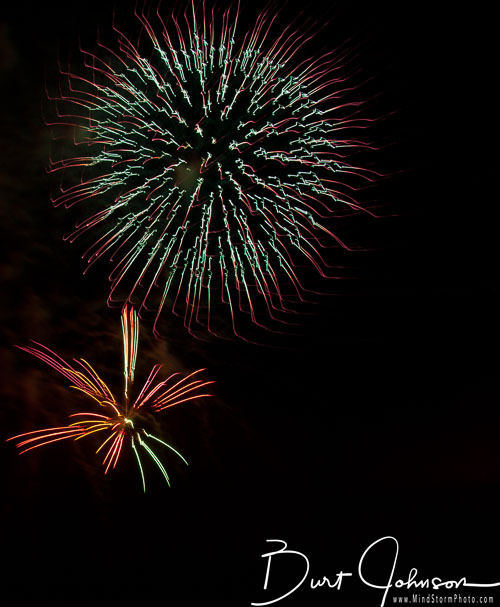 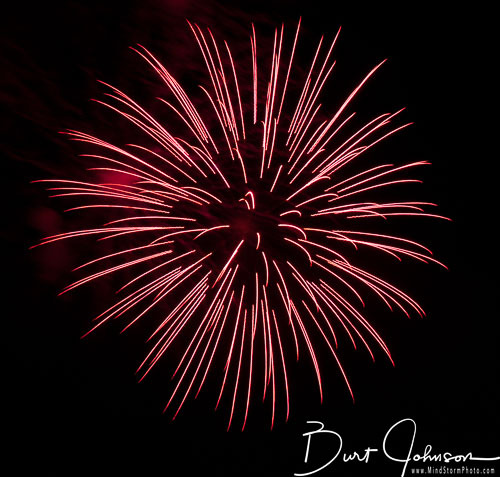 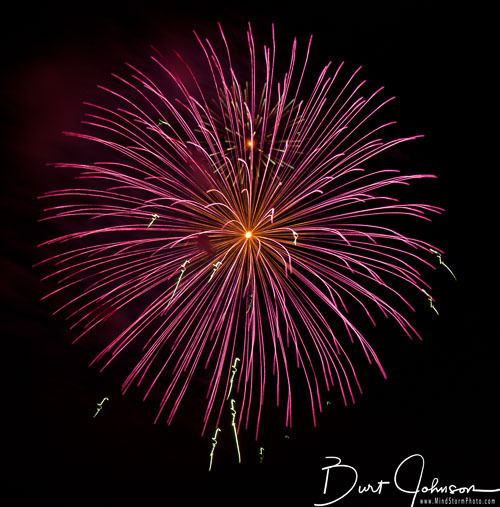 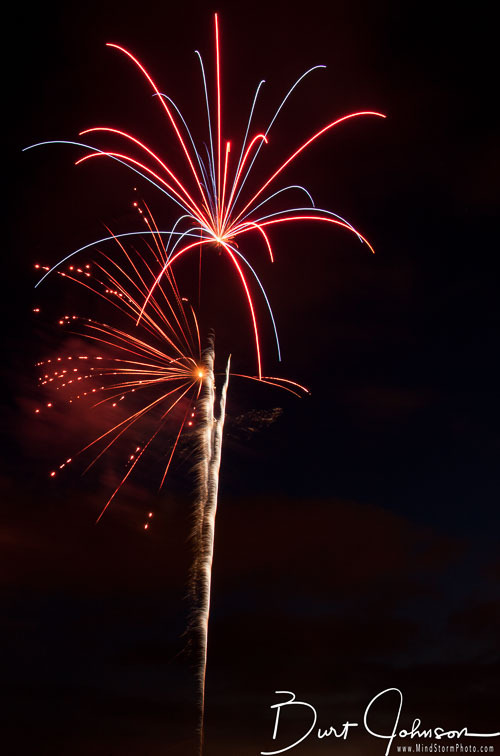 I have shot several fireworks displays, but this was my first attempt. 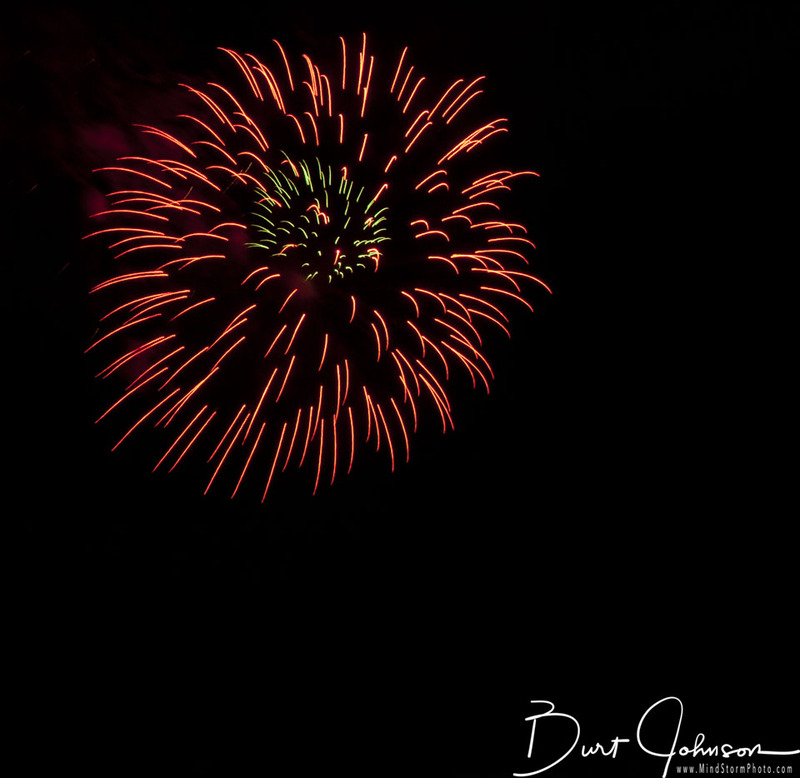 Although I didn't get any interesting foregrounds in this first set, I rather liked the results. 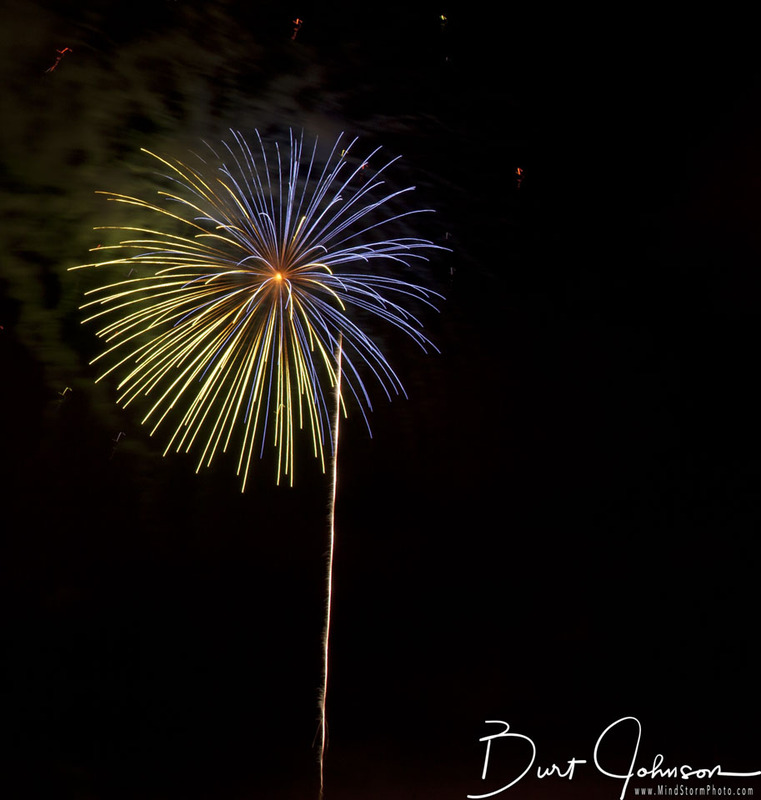 This was at Oaklands 4th of July display in 2009, at Jack London Square.